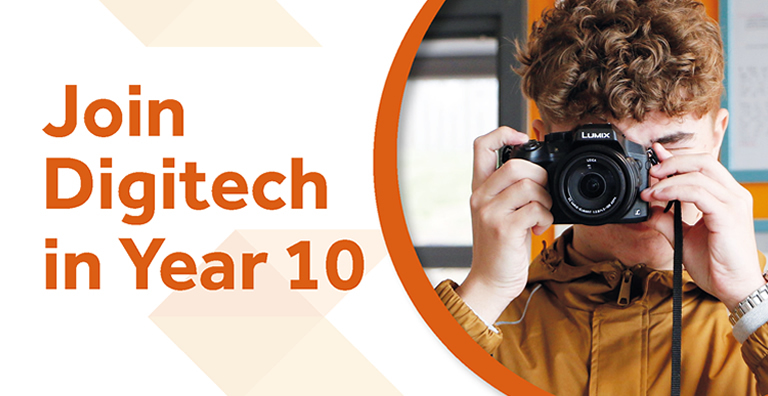 Digitech is a small studio school that delivers a specialised curriculum for progression into the creative digital and high tech sectors. Digitech is perfect for coders, designers, creatives, film makers, innovators and entrepreneurs of the future. It is important to us that students have high quality experiences of employability. This includes working alongside employers in school and in work experience. Digitech in a prime location offering links to businesses and employability opportunities in Bristol, South Gloucestershire and Bath. 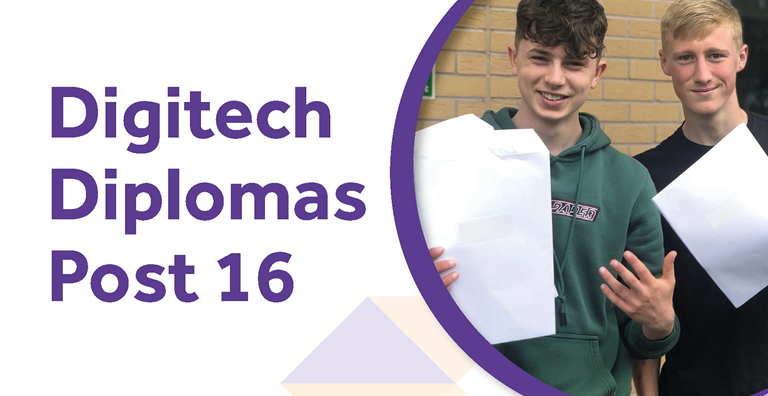 We welcome new students into years 10 and 12 and invite you to come to an open evening or visit us during the school day.